Do you sell products on Amazon and find it difficult to keep track of inventory? 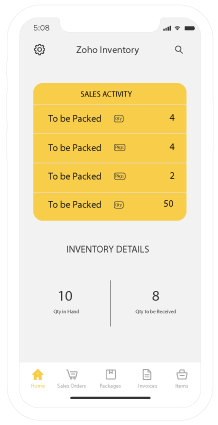 Try out, Zoho Inventory, it is an order management solution to manage, track and fulfill orders from Amazon. Oops ! This integration is not available for Australia edition. who sell goods on Amazon and are in need of a centralized platform to manage both online and offline sales. who fulfill their online orders in-house. 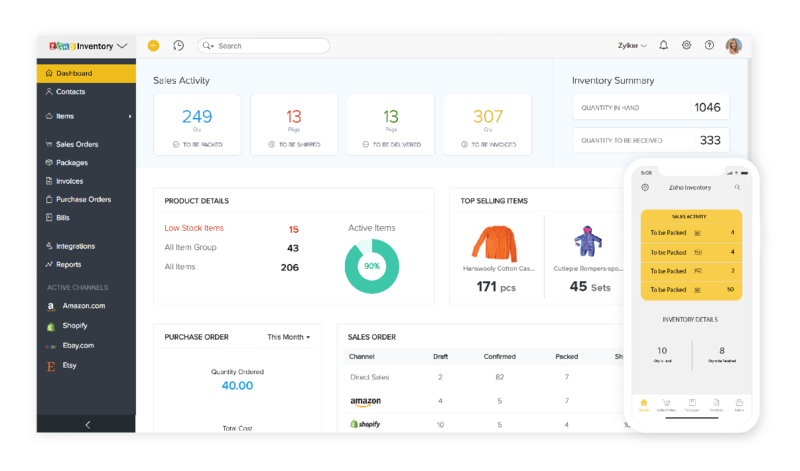 Bid farewell to standalone tools, as Zoho Inventory centralizes all orders across sources and then classifies them under appropriate filters, based on their current status. When you sell items over more than one channel, Zoho Inventory not only keeps track of your inventory levels at all times, and prompts you to reorder low stock, it also instantly updates your current stock levels on Amazon. Whenever a new order from Amazon gets captured by Zoho Inventory, the client data is also imported and added to the built-in client database. 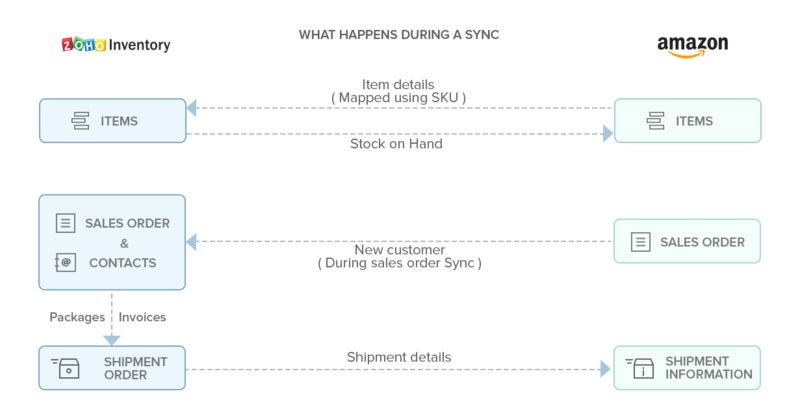 Any future orders made by the same customer can be tracked under a dedicated sales section for each client. Do you sell perishables? No problem! Our batch lot tracking feature will help you sell everything before it expires. You can also keep track of product serial numbers, or link them to invoices before shipping them out. Running low on stock for a particular order? Don't worry. You can now place a back order for the missing items, or just drop ship the entire order through a vendor of your choice. Why duplicate your data when all your sales and purchase information in Zoho Inventory can be accounted for using Zoho Books? On top of managing your accounts and taxes, Zoho Books will also cater to your banking, reporting, and project management needs.